Don’t try to AVOID rejection. Try to NOT CARE when a rejection happens. 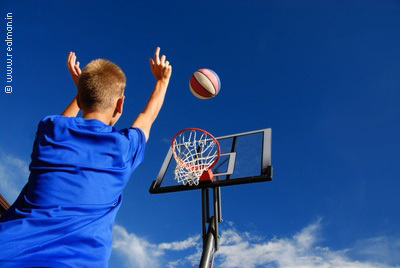 When you practice shooting basketball, do you care when you miss the basket? with a slight correction each time. It’s just a game. You’re just practicing. correction, move on and approach another woman or group. REALLY want, you know exactly what to do. The only way to get this mindset of not caring, is by approaching a LOT of women. When you go out and approach women, the first 3 to 4 approaches may not go well. approach more women, until a magical thing happens. You soon find yourself in a new mindspace. Now you don’t care any more! it’s like a loop. Get it? you go out and approach. This entry was posted in Reader’s question. Bookmark the permalink.